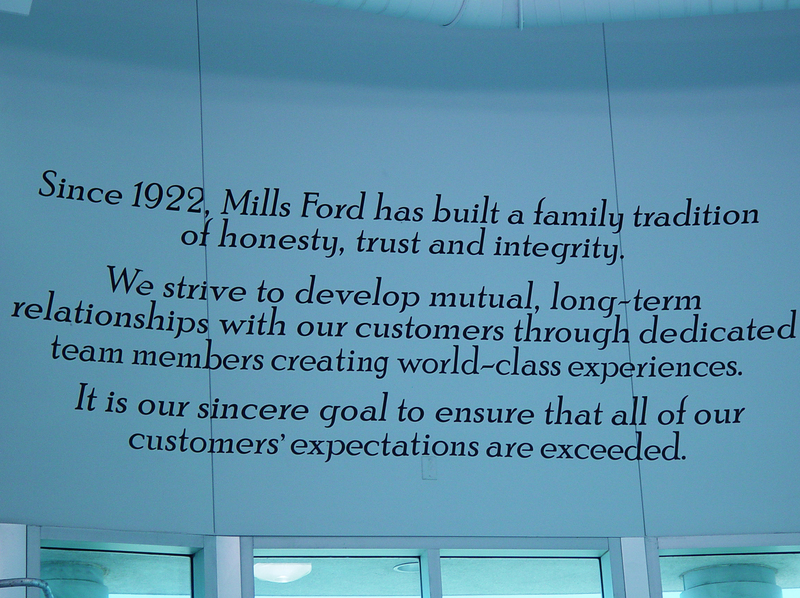 Your interior walls offer incredible potential for marketing and building brand awareness. Why not use this space to tell your message? 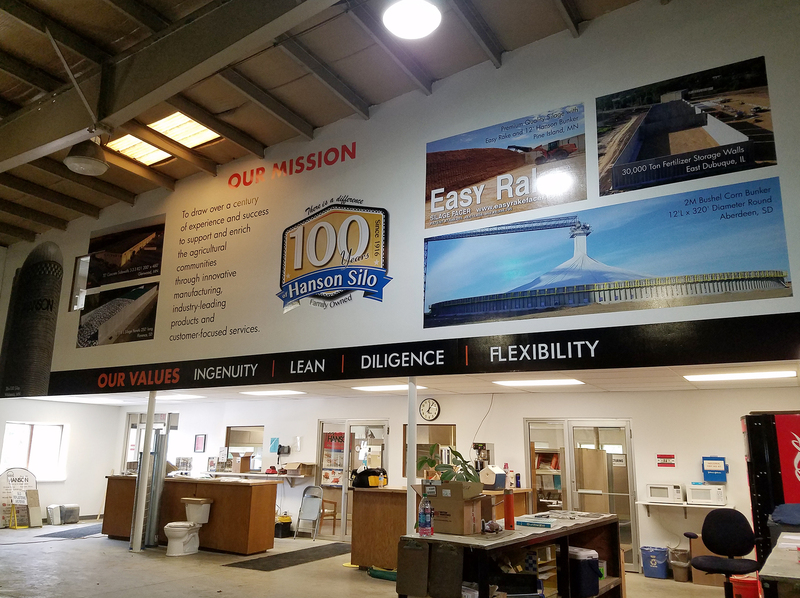 A low-tac adhesive is used on all our wall graphics, allowing the vinyl wall decal to be removed easily without damaging paint or drywall and in certain cases may be reused and repositioned. 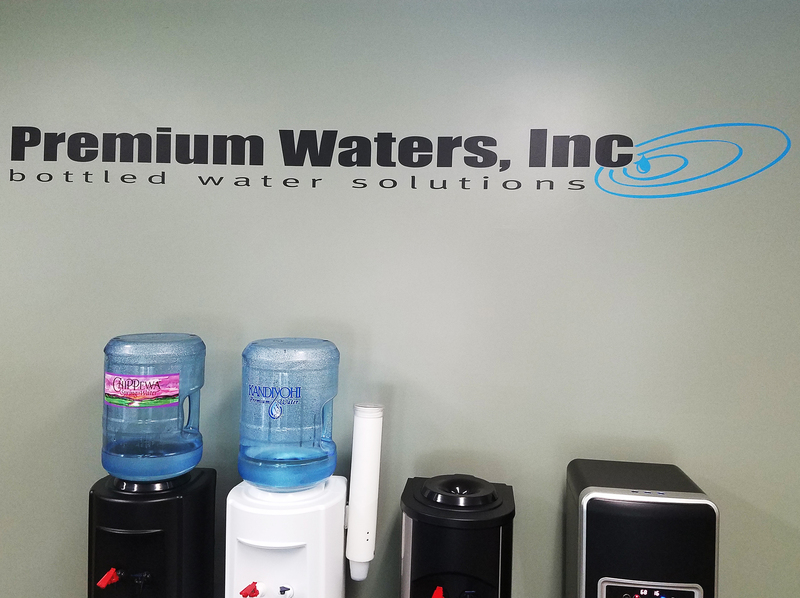 Vinyl cut wall lettering comes in a wide range of colors and sizes. Printed wall decals can be cut to shape, have unlimited color options, and sized to suit your needs. Have a large wall that needs a mural? No problem! 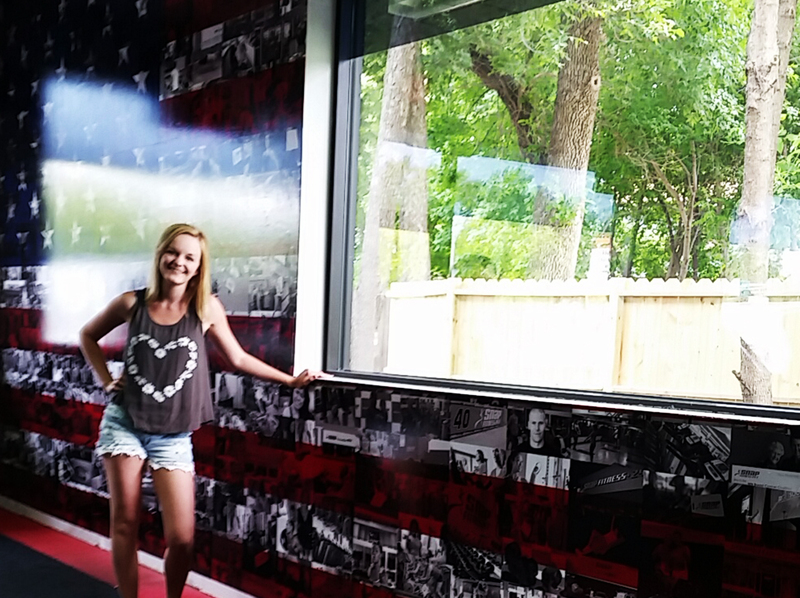 We can design and install a beautiful mural to make your space attractive and tell your story! 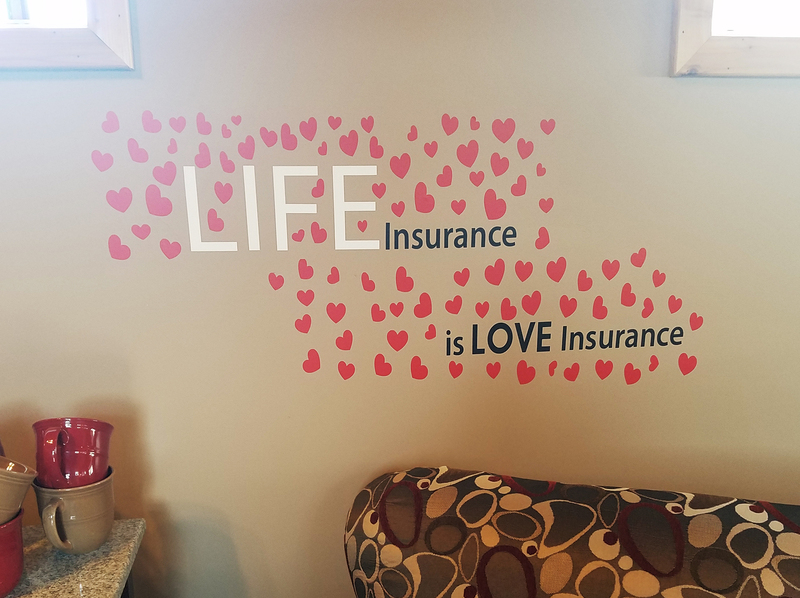 We also have a division of Baker Graphics called Expressive Walls, which offers a full online catalog of stock sayings for your home or office. 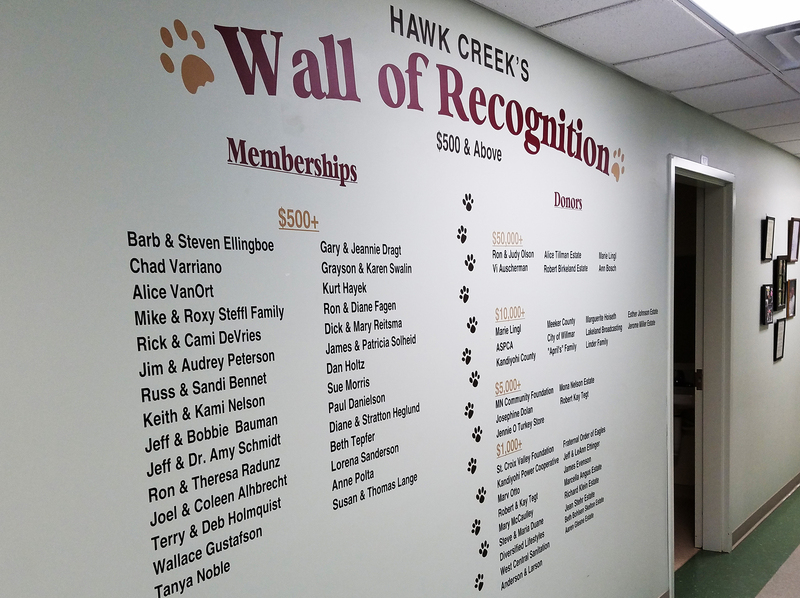 Community Rooms – Schools, libraries and hospitals are just a few of the community spaces that can benefit from wall graphics. Not only are these graphics appealing to visitors, they are low-maintenance and ideal in this environment. Home – Check out our online Expressive Walls Catalog to view our huge selection of home or office wall sayings. Choose from various stock options or customize to suit your needs. View Expressive Walls.